ACT for Free Movement will establish permanent direct advocacy in Brussels and provide support, resources and training to citizens throughout Europe to take action to counter the trend towards a restrictive interpretation of the EU Citizenship Directive (2004/38/EC). 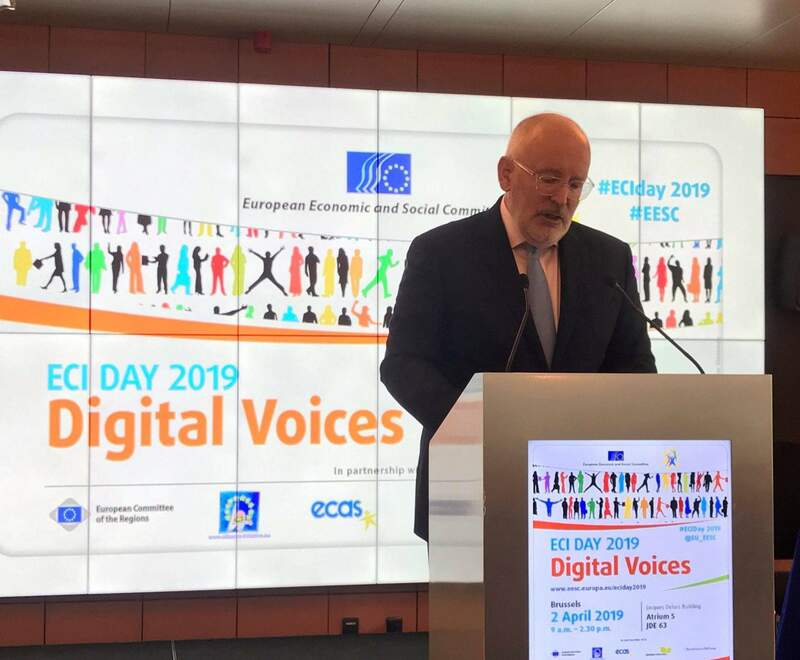 It aims to increase the extent to which EU citizens can effectively secure access to and are aware of their rights and build public awareness and political support for mobile citizen rights. Providing support for citizen-led grass root campaigns on mobile citizens’ rights. 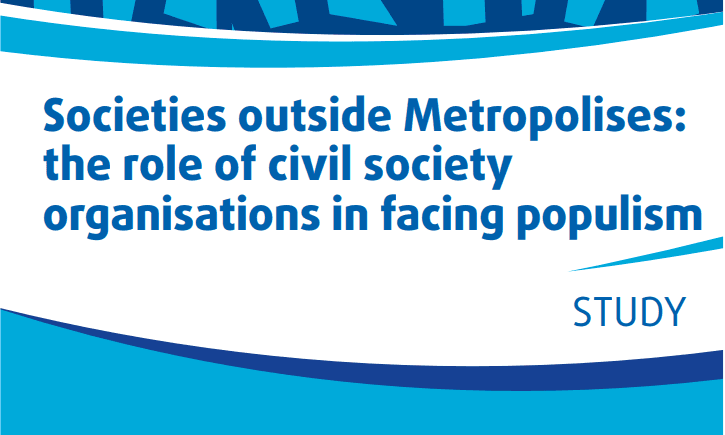 Identify the problems faced by EU mobile citizens in the EU28 in a report that will inform a new Communication of the Commission on the implementation of the Citizenship Directive (2004/38/EC) and the next DG Justice Citizenship Report. Identify good practices in the implementation of the EU Citizenship Directive at national level. The best practices will feed into an interactive guide (accessible both to EU mobile citizens but also EU and national decision-makers). The idea is to look for examples of administrative measures taken by EUMS that successfully addressed identifiable problems with the application of the Directive. Advocate before the European institutions and the EU MS where appropriate to build political will to implement the Citizenship Directive to the maximum, rather than the minimum. 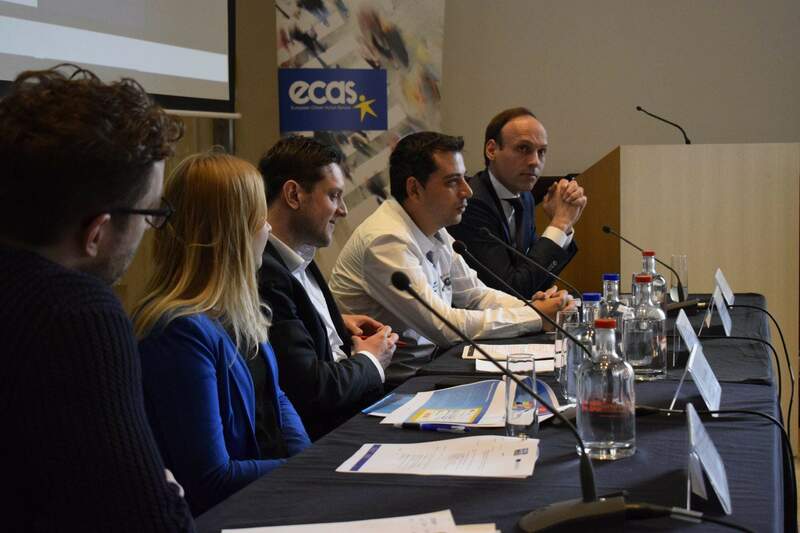 In cooperation with the EU Rights Clinic, ECAS will also gather evidence on specific problems occurring across the EU and submit up to 12 complaints to the Commission and up to 12 petitions to the European Parliament to ensure better enforcement of EU law and the Citizenship Directive. 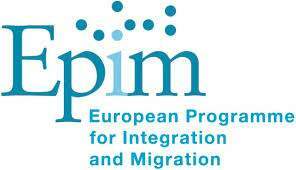 Organise a concluding workshop with MEPs in the European Parliament on free movement to raise awareness, showcase the results of the project, build constituencies and discuss the next steps. Set up a coordinated digital public-awareness campaign on free movement and mobile citizens’ rights including the interactive guide.